A man perhaps best known these days for whipping Irish teams into shape, Neil Delahaye has shown he can still turn it on himself when required. 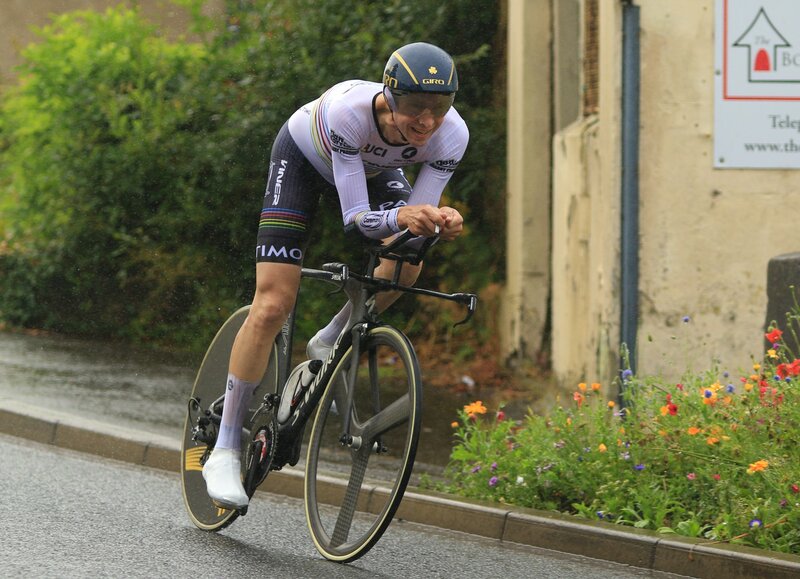 Always a fantastic competitor down the years, and one of the really powerful riders of the home scene, Delahaye was best today at the National Maters TT Championships. He had claimed the Masters 40 title two years ago. 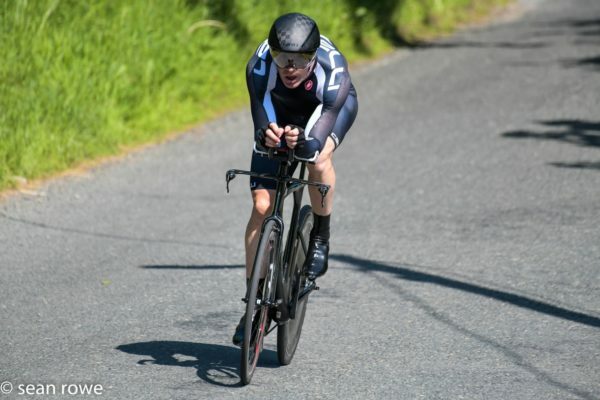 On that occasion, racing in Cong, Co Mayo, he beat Ian Cassidy of Fixx Rouleurs by 23 seconds over a 24km course. Today in Shannon, Co Clare, he was pushed a little closer but was still the clear victor. In the Club Rothaíochta na Sionainne promotion over 23.6km, Delahaye stopped the clock at 31:54. That was some 26 seconds faster than the Masters 40 silver medal winner, and defending champion, Eoin Whelan of Silver Springs. And collecting bronze on the day was the aforementioned Ian Cassidy; adding more silverware to his cabinet. This time Cassidy, now a team mate of Delahaye’s at Fixx Rouleurs, was 59 seconds down on the winner. Greg Swinand and John Foote took the M50 and M60 titles for Viner-Caremark-Pactimo and North Tipperary Wheelers. Delahaye works in a senior coaching role with Cycling Ireland’s high performance unit. And under his watchful eye, and that of Brian Nugent, the paracyclists and track squads have enjoyed a lot of success. However, while his work commitments mean he doesn’t race much himself, he can still use his coaching expertise to whip his engine into shape. Today, the man who pushed him closest was Greg Swinand; the winner of the Masters 50 title. In the combined field – of those in the 40, 50 and 60 categories – Swinand was second quickest. He was 18 seconds down on Delahaye. But Swinand’s time of 32:12 was 26 seconds faster than the Masters 50 silver medal winner; John Madden of Inspired Cycling. And collecting the M50 bronze on the day was Des Woods; the Newry Wheelers man 45 seconds of the champion from Viner-Caremark-Pactimo. A mark of how competitive the Masters 50 field was is that the three medal winners were in the top six in the combined field. 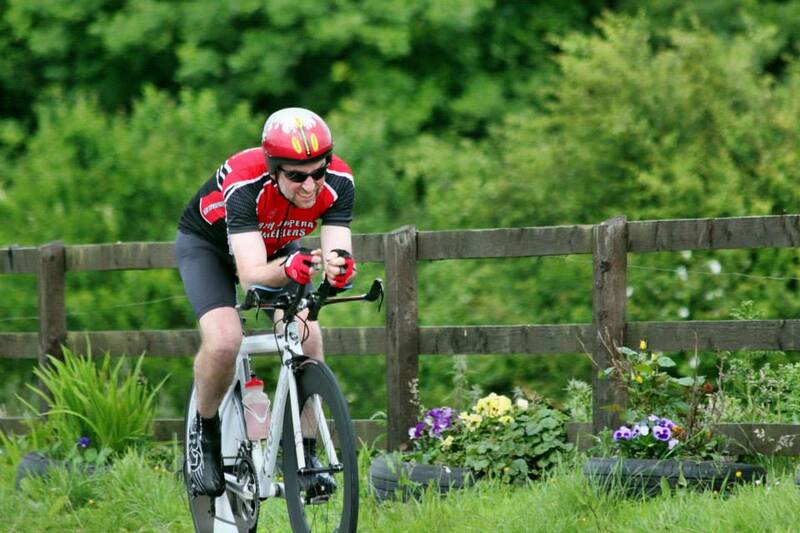 In the Masters 60 category; the championship gold medal winner was John Foote of North Tipperary Wheelers. The 2018 Irish champion’s time of 35:40 was 1:03 quicker than silver medal man Jimmy Flynn of Cuchulainn CC. The bronze went to Sean McIlroy; the Panduit Carrick Wheelers rider who won the road race title last year. And those road races are down for decision tomorrow when three new champions will be crowned in Shannon.